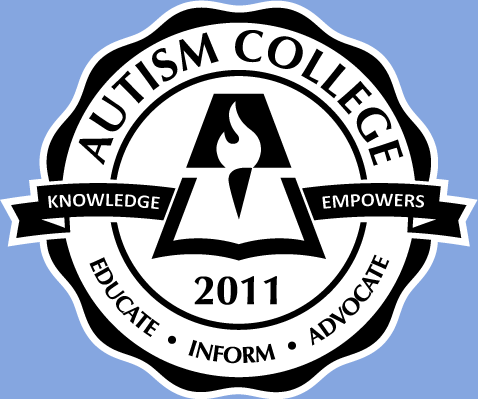 This article was posted on my Psychology Today Blog, The Autism Advocate , on March 26, 2010. A couple of years a go I was asked to write an article on The Affects of Autism in Families and in Partner Relationships, for the May/June 2008 issue of Family Therapy Magazine. Lately I have been getting emails in regards to autism and marital stress, and I thought I would reprint part of the article here, since the information is still valid. If you are interested in this topic, you may wish to read the chapter on the financial and emotional stresses of autism on the family that appears in my new book 41 Things to Know About Autism (just published by Turner Publishing). Looks like Paris,France - but it's Paris Las Vegas. When my son Jeremy was approaching his 21st birthday, one of his support staff, Troy, said that it was time for an all guy trip with his buddies to Las Vegas. Plans were made, and the trip took place at the end of February. The guys–only trip was a success. I don’t know the details – “What happens in Vegas stays in Vegas” as Jeremy spelled out to his math teacher at school who inquired what he did on his trip. I have Jeremy’s permission to post the following picture and what he told me about the trip which is short but sweet: “I had way too much fun.” Obviously, all the guys who went did – there’s talk of making this a bi-annual trip.